The first week of April is "International Dark Sky Week." 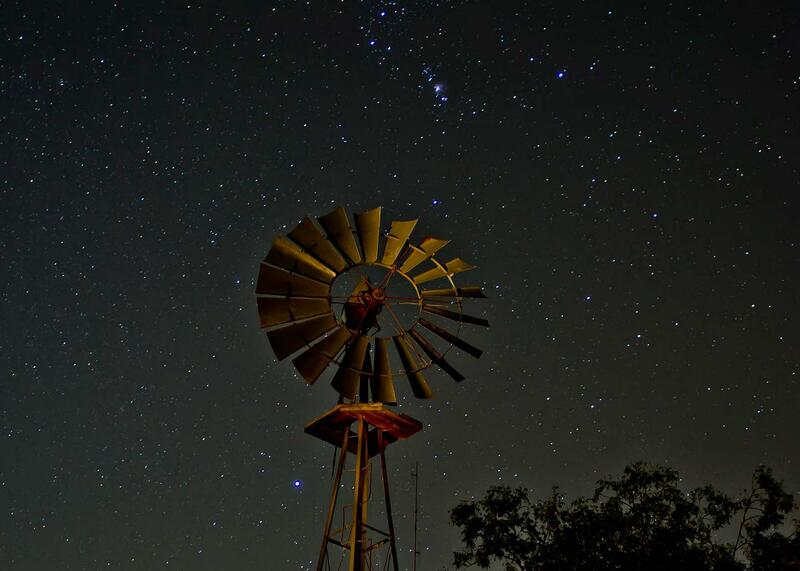 Dr. Kent Montgomery, head of the Department of Physics and Astronomy at Texas A&M-Commerce, agrees that spring is a good time to go outside at night and re-acquaint yourself with the prominent features of the night sky. Blacklands Cafe. Dr. Kent Montgomery, head of the Department of Physics and Astronomy at A&M-Commerce, is the guest. 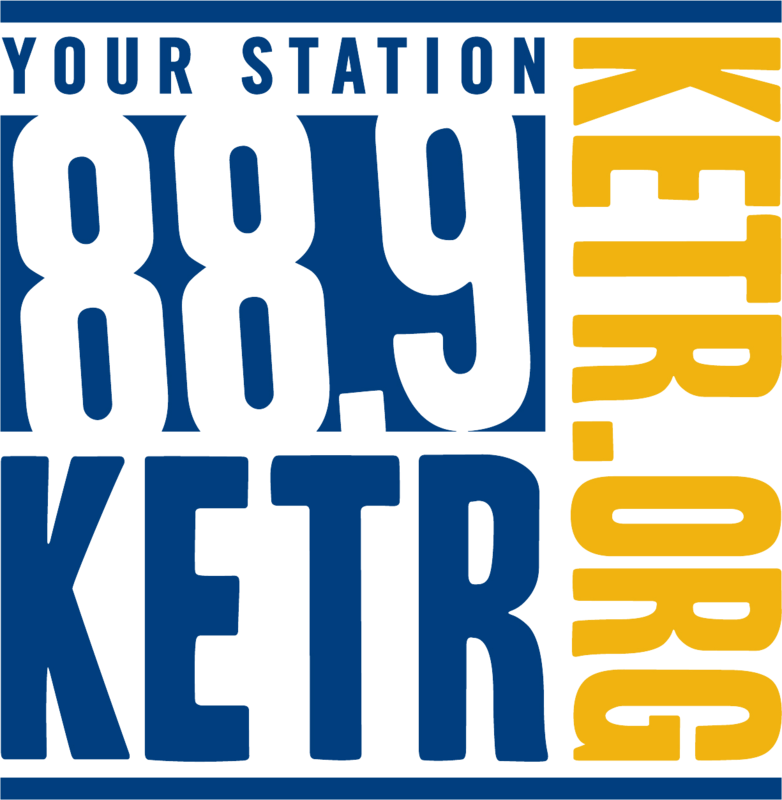 KETR, John Mark Dempsey.